Team Transport & Logistics are pleased to announce we have been awarded the Energex Road Freight Contract-October 2015. 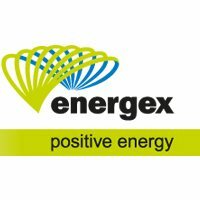 This contract strengthens our working relationship with Energex which now extends well over fifteen years. 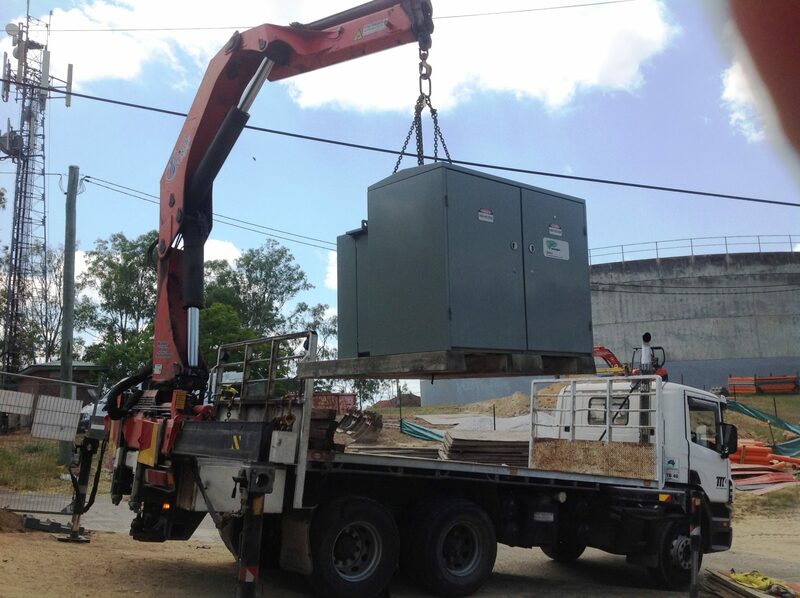 Team will be supplying a range of crane truck services supported by semi trailers, taxi trucks and heavy haulage equipment ensuring Energex are able to transport all their products in a safe, efficient and cost effective manner. Team’s overall commitment to safe work practices, Chain Of Responsibility and Real Time technology were some of the key components of our successful proposal. Team management and staff look forward to working with all our colleagues at Energex for many years to come.